Grand Teton National Park’s best hikes always showcase it’s beautiful mountains and rolling plains. This park has the kind of landscape that makes you feel like you’re in a John Wayne movie. So, if you’re looking for the perfect day in Grand Teton why not spend as much time on that backdrop as possible? 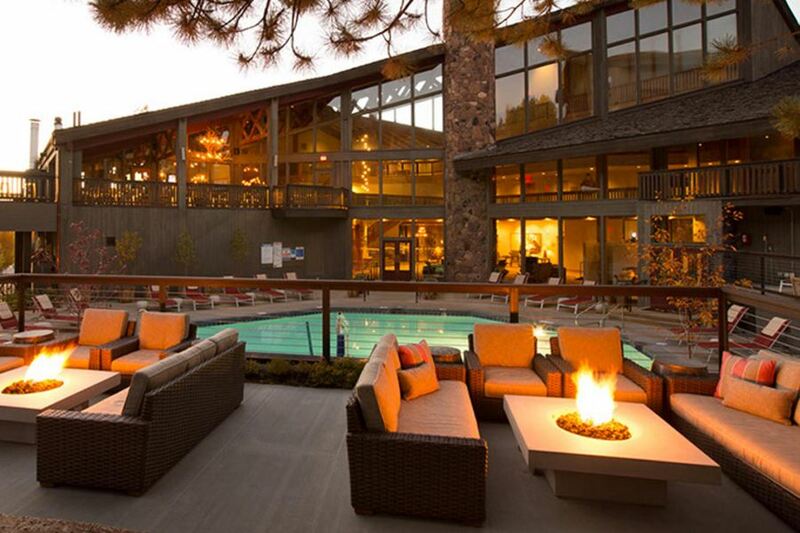 Spend a night at Snow King Resort in Jackson. It is a cozy, yet elegant hotel offering mountain views and an outdoor pool. Being in Jackson makes it easy to get to the park. First thing you’ll do in the morning? 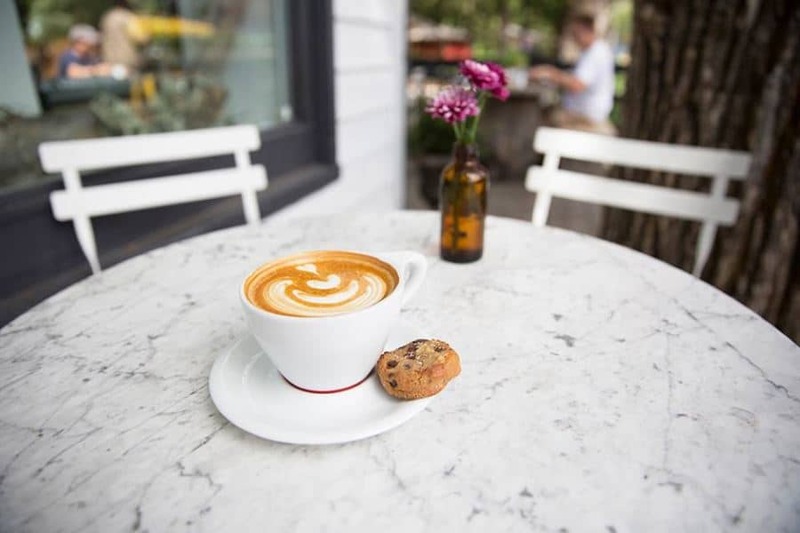 Grab a coffee and a pastry from Persephone Bakery. You’ll also want to grab one of their sandwiches to go because you won’t have time to go to a restaurant for lunch. You’re going to be adventuring all day! Next you’ll be on your way to Grand Teton for some hiking. Start your active day with a hike to Inspiration Point. It’s a 1-2h hike and it has lots of incredible viewpoints along the way. Find an amazing spot where you can take in Jenny Lake to enjoy lunch, get hydrated, and then take a trip out onto the lake with Jenny Lake Boating. You can likely grab either their 11 a.m. sailing or their noon sailing depending on the time of year. 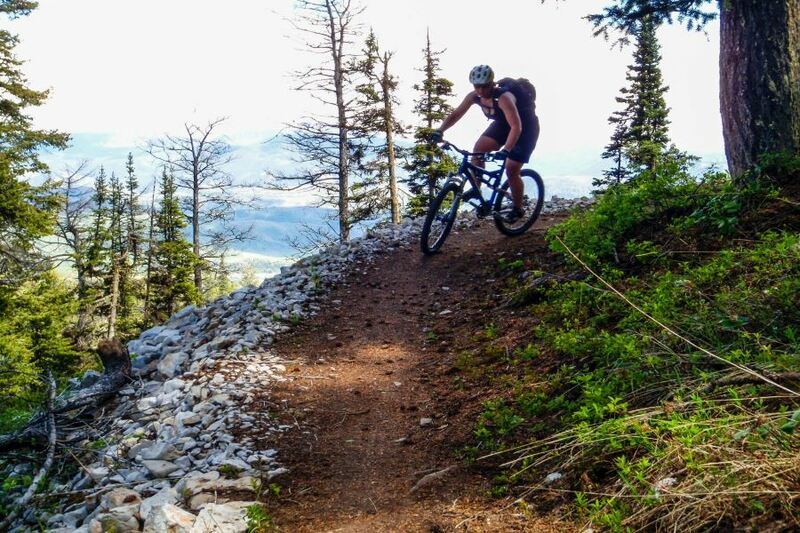 For your next adventure you’ll take advantage of Grand Teton’s unreal mountain biking trails. They take good care of the trails and there are lots to choose from. We narrowed it down to just Jackson Hole on this website so look around and find one that matches your skill level.  Didn’t bring your bike with your to Grand Teton? Rent a bike from The Hub Bikes. The folks at Hub have top-notch customer service. One thing we love about using Jackson as our base camp when visiting Grand Teton National Park is that after a day of hikes and adventures you can get cleaned up and go for a casual, yet upscale meal. You’ll be starving by this point, so go to Bin 22 and pig out on wine and gourmet tapas. They have a great interior, wine list, and menu. It’s the perfect reward for a perfectly adventurous day. Full of new memories and great food, head back to Snow King resort and relax in their pool. As you marvel at the full starry sky, think back on all the amazing views you got to share with your traveling companions today. While we may not have planned some time for you to ride off into the sunset like John Wayne, we think this still counts as a nearly perfect day in Grand Teton. Find how to plan your perfect day in these 10 stunning mountain locations! 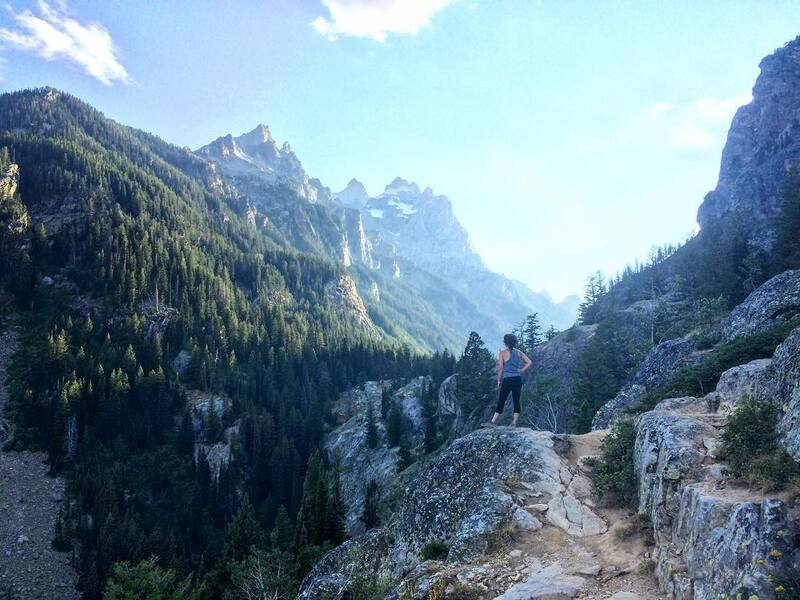 If you want to find 10 best hikes in Grand Teton National Park, please click here!